LOCKLINEA documentary about two violinists who are working on a special project to show the meaning of music for people on the Intensive Care. 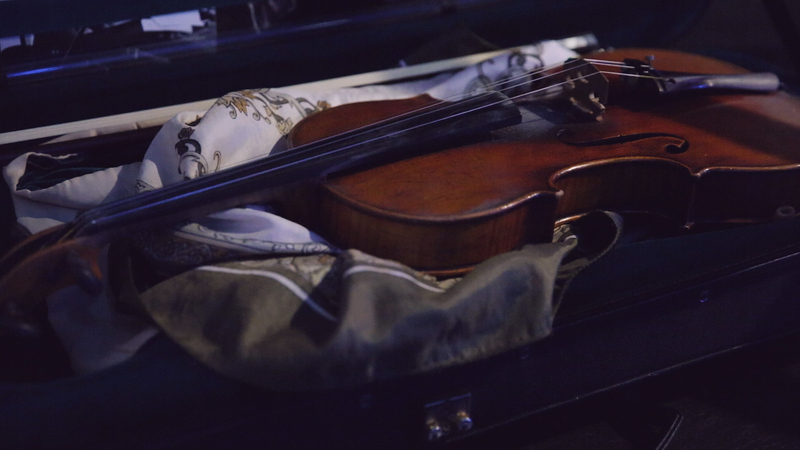 In the documentary we follow the two violinists Suzanne Groot and Maria Eldering. 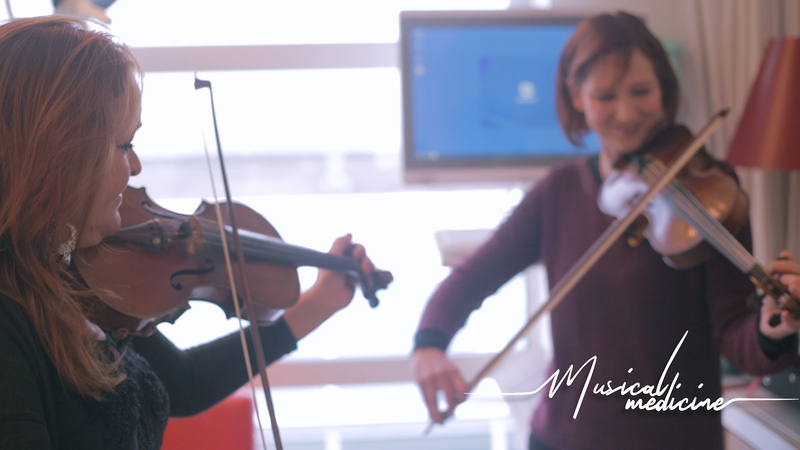 Together they play as the Haarlem Violin Diva's at special locations in the country. Last year they were approached by Lorette Gijsbers from FCIC to work on a project called MuzIC. 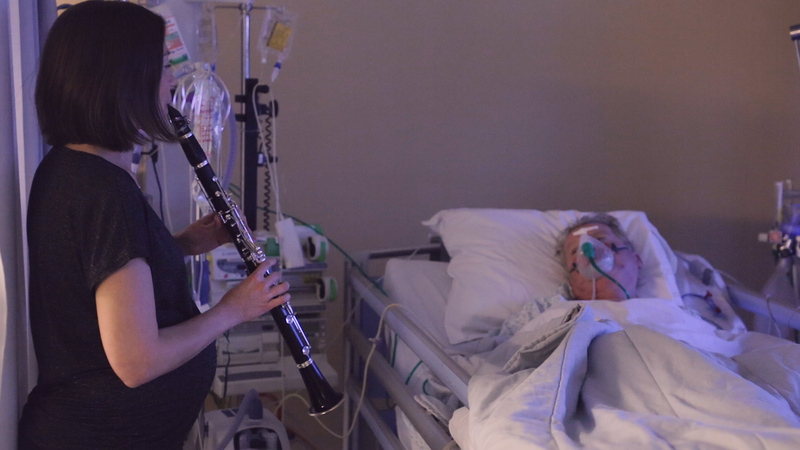 The main goal of this project is to increase the humanization of the intensive care unit by offering live music on a structural basis, thus reducing the negative consequences of intensive care intake for the patient and his / her family. The documentary tells the special story of Suzanne, but also deals substantively with the aftermath of lying on the Intensive Care and whether music can change this experience. The Intensive Care contains people who are in a life-threatening condition. Every day people do their best to make these patients better again. But the ICU has a very big impact on these patients, also in the years after their time at the IC. Post Intensive Care Syndrom (PICS) is a condition recognized since 2012. anually 80% of the 80,000 patients who are in the Intensice Care survive. 30 to 50% of these patients will experience symptoms such as depression, anxiety or insomnia after this hospitalization. The complaints are often not recognized. 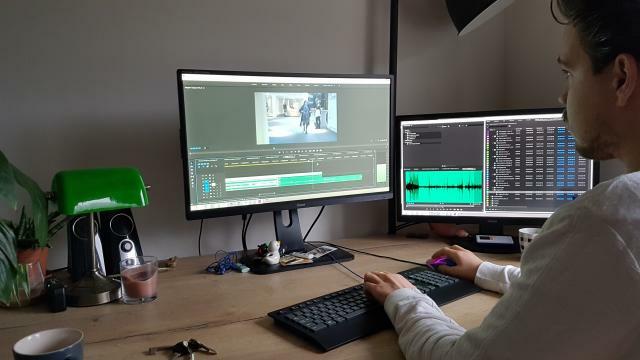 The documentary is made for the minor Campusdoc at the Hogeschool Utrecht. A group of motivated students will have the opportunity to make their own documentary under the guidance of renowned filmmakers and journalists. For this it is important to tell a story that is close to ourselves. We both have a musical background. Like everyone else, we are sometimes carried away by a beautiful piece of music. 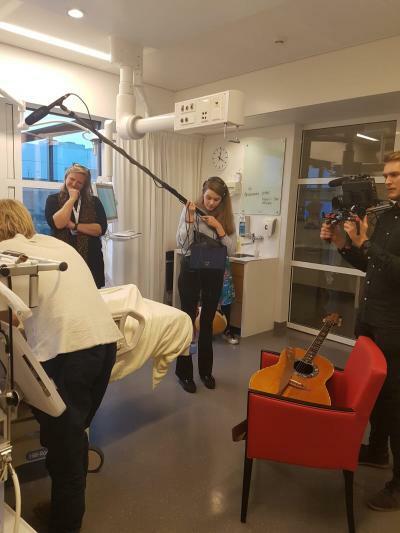 But only after seeing ourselfes for how an ICU is, and what music does in such a special environment, we were convinced: People need to know this! The impact on the patients, the family and the staff in the ICU can not be described with words. We would like to this, and in this way contribute our part to the success of this project. As a freelance filmmaker and a journalist we have a good basis to tell this story. As an addition, we would like to hire experts in the field of composing and color correction. With a fresh perspective, these experts can help us to tell the story as good as possible. We can also cover the costs of material rental and travel costs. In addition, we want to show the story at different festivals and at different organizations. On the podium you want to get applause. But in here, to see the people's reaction - that is the best applause you can get. 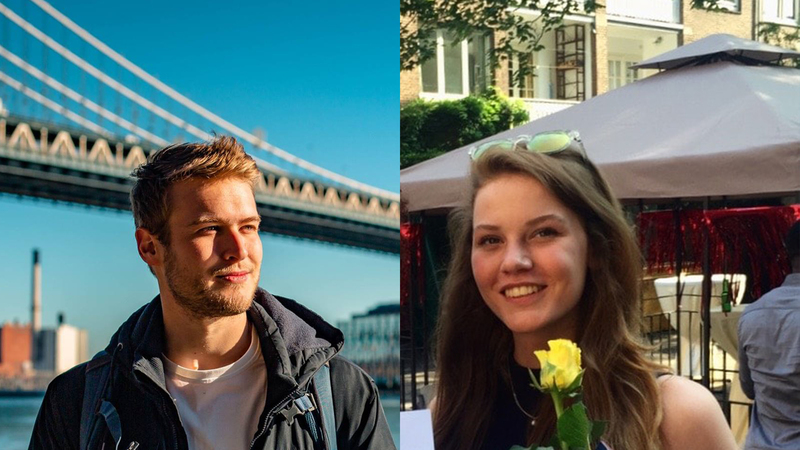 We are Tess van Doorn(22), fourth year student of Journalism and Daniël Albers (25), fourth year student communication and multimedia design. This project is our first project we do together. Tess specializes in journalism for TV, and aspires a master's degree in investigative journalism. Daniel has been active as a freelance cameraman / editor for years. We keep each other sharp and complement each other. Lorette Gijsbers is an IC nurse and started the FCIC - and the MuzIC project. Thanks! You will receive updates about the documentary and a personal thank you note via email. Great! A personal thank you note will be sent to your email and you will be granted acces to the link of the documentary. Amazing! You'll be granted acces to the link of the documentary and receive the exclusive film music. Fantastic! You'll be granted acces to the link of the documentary, get the exclusive film music and a musical surprise. Wauw! you'll receive two ticket for the premiere of the documentary and a musical surprise. Thank you so much! You're guaranteed a mention in the film credits, receive two tickets for the premiere of the documentary and get a musical surprise. To get some more information about the project you'll get exclusive footage of the interview with Artur Jaschke as well. This is amazing! youre guaranteed a mention in the film credits and will receive two tickets for a performance from one of our main characters. You will receive the extra interview with Artur Jaschke as well. This is amazing! You'll receive a concert at your house from one of our main characters and information about the project. And your name will be mentioned in the credits and of course the exclusive film music. Wauw, thank you so much! We wil organise a private screening of the documentary at a location of your choice and a Q&A. You will get the exclusive music and your name in the credits as well.